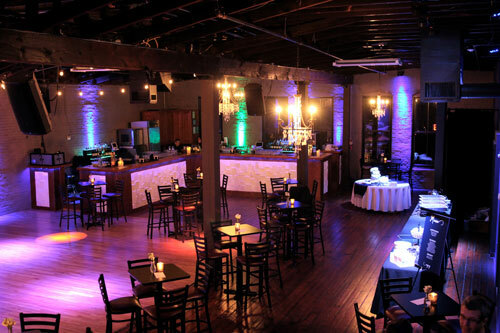 Club 27 is an event venue conveniently located in the River Market District in Little Rock. 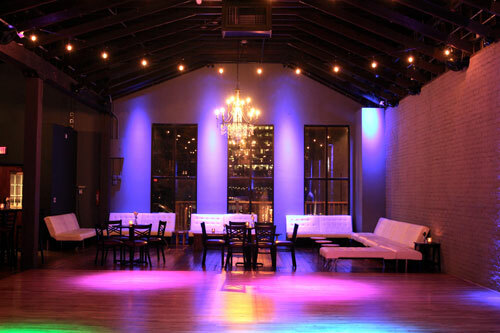 The venue is 3300 sq-ft and it has a capacity for 235 persons. It's unique style with big chandeliers, accent lighting, gorgeous front, and entrance, lends itself for an unforgettable experience. 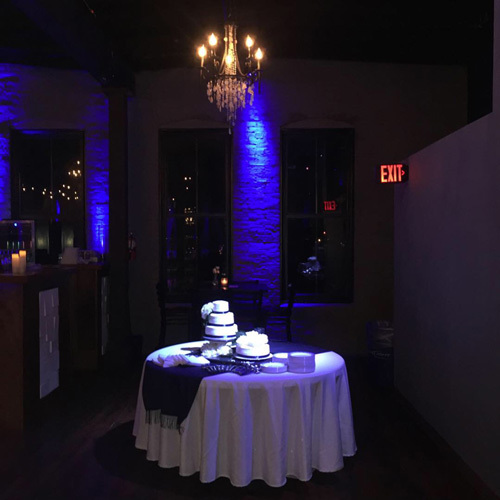 The room features a 1000 sq-ft professional hardwood dancing floor and a bar. 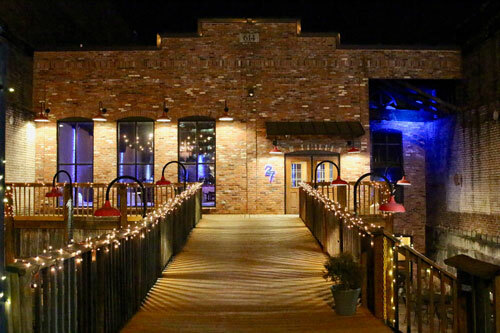 Within a walk distance you have access to the best hotels and restaurants in Little Rock.